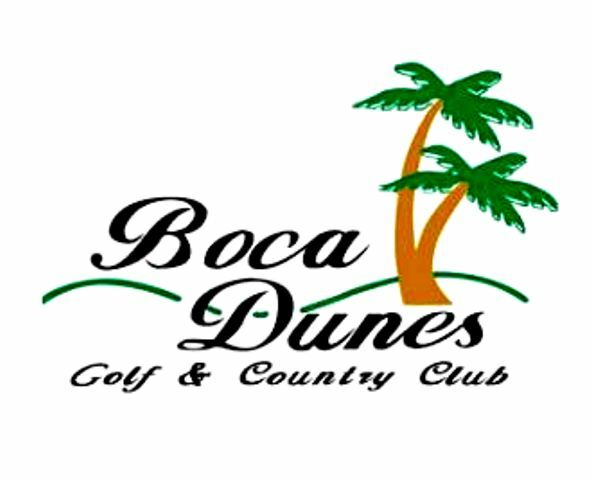 Boca Pointe Country Club is a Private, 18 hole golf course located in Boca Raton, Florida. 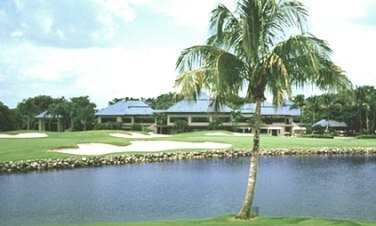 Boca Pointe Country Club first opened for play in 1982 The course was designed by Bob Cupp and Jay Morrish. Par for the course is 72. 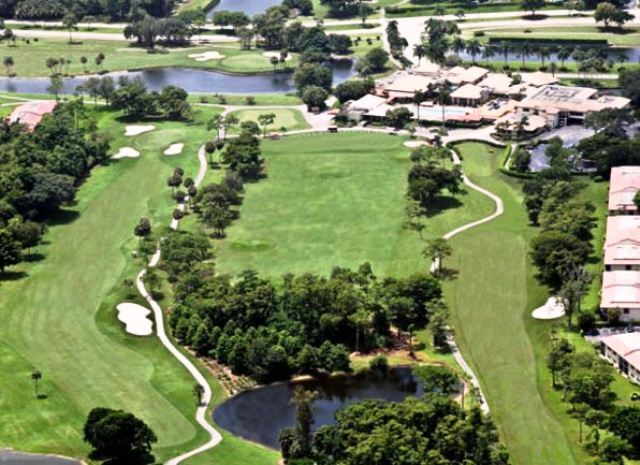 From the back tees the course plays to 6,986 yards. From the forward tees the course measures 5,320 yards. The longest hole on the course is # 6, a par-5 that plays to 597 yards. 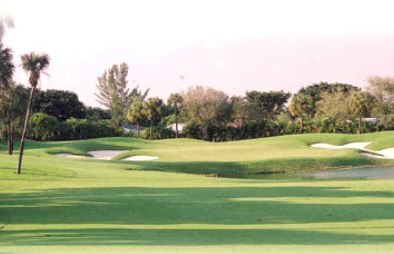 The shortest hole on the course is # 4, a par-3 that plays to 182 yards from the back tees. 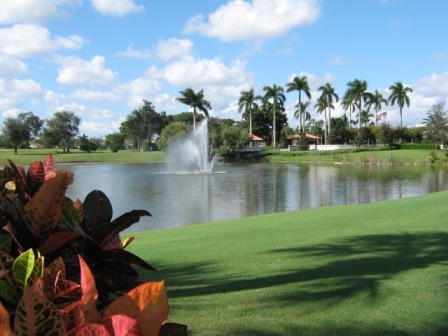 Watch out for # 6, a 597 yard par-5 challenge and the #1 handicap hole on the course. The easiest hole is # 14, a 218 yard par-3. 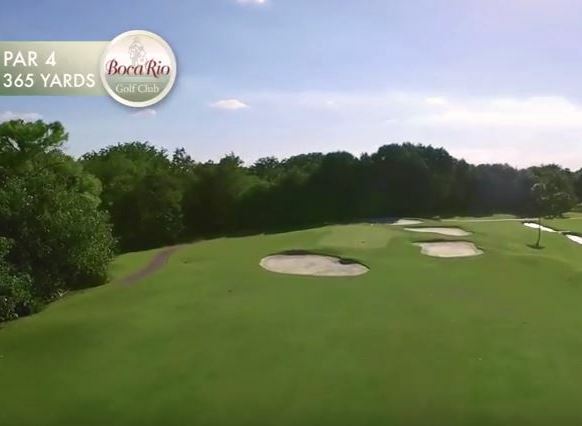 This course has undulating greens and wide fairways.  Water hazards come into play on many holes. 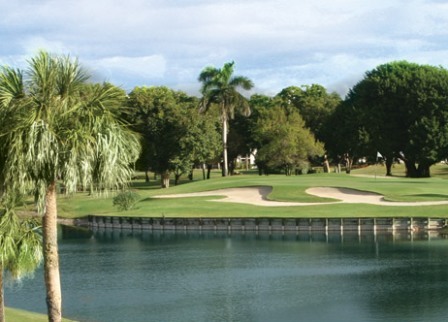 The signature hole is #18, a 550-yard, par 5, requiring an approach shot over a large lake to the green.